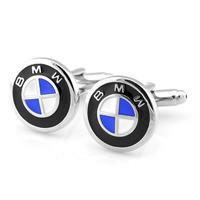 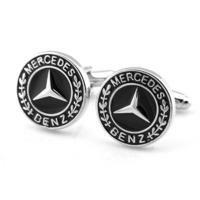 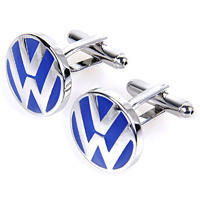 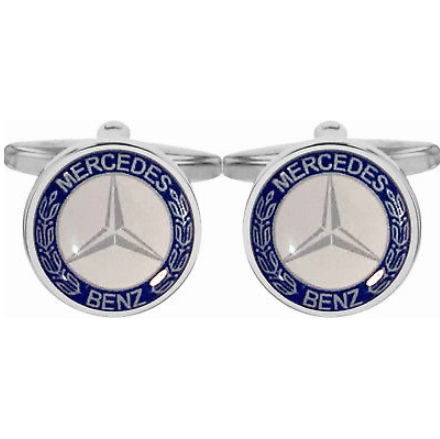 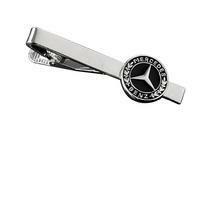 These cufflinks are made for Mercedes Benz lovers. 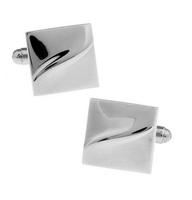 Cufflinks are round shaped. 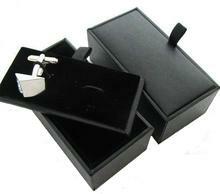 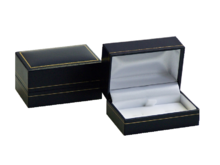 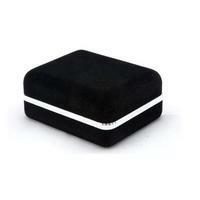 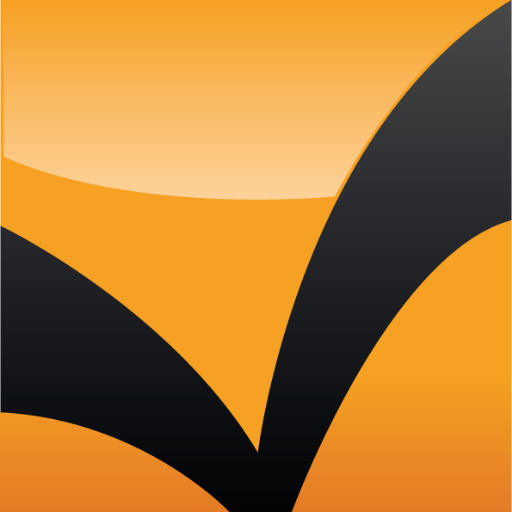 There is a silver sign of well known brand on black surface.